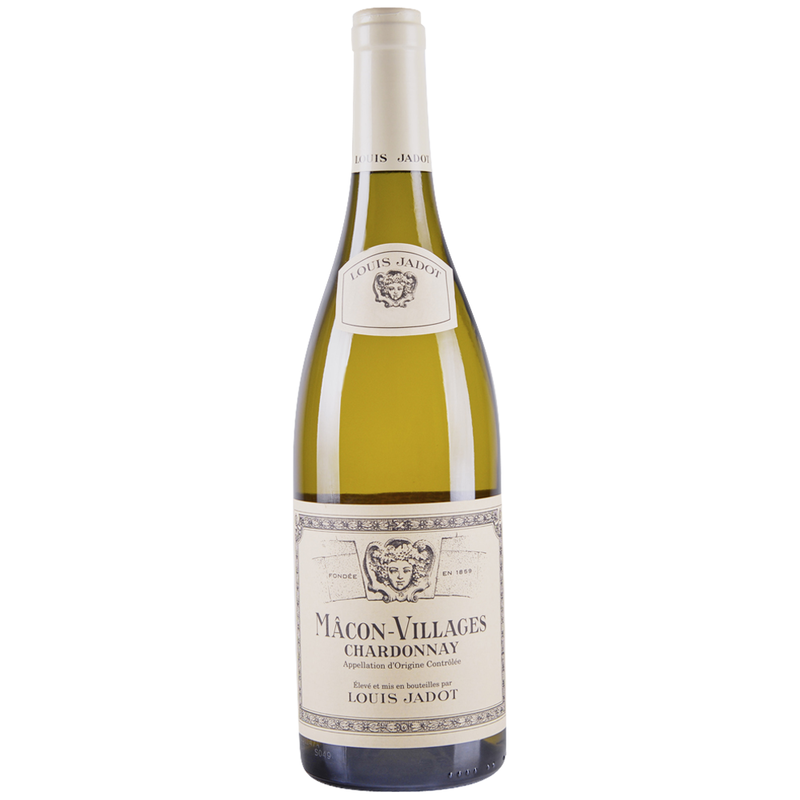 Louis Jadot Macon-Villages shows bright white flower, apple and citrus aromas and bracing, fresh, clean fruit on the palate, with mineral notes. This is a classic expression of Chardonnay from the Macon region of Burgundy. The House of Louis Jadot has been producing exceptional Burgundy wines since its founding in 1859 by Louis Henry Denis Jadot. For the past 150 years Louis Jadot has continued as one of the great names of Burgundy and has gained international reputation for its superb red and white wines.